Faculty Research Is Transforming Adelphi. And Changing Lives, Everywhere. Not many university faculty researchers need to have a plan in case they run into grizzly bears, but Adelphi Professor Brian Wygal, Ph.D., and part-time Professor Kathryn Krasinski, Ph.D., do. Their dig at a prehistoric site in Alaska required heavy gear and rough conditions, but earned them an exhilarating discovery—a nearly intact tusk from one of the last mammoths roaming the mainland, 14,000 years ago. Like all great research, it raised a new question. Did humans hunt the mammoth to extinction? This search for answers continues around the country as college and university faculty members juggle two very demanding jobs: instructor and researcher. At Adelphi our faculty are deeply engaged in both. While Dr. Melanie Bush explores decolonization, Associate Professor Mark Grabowski researches technology law, Dr. Margaret Gray breaks down the intersection of food and immigrant workers, Dr. Michael D'Emic digs in the Canyonlands and the investigative team of Professors Aditi Bandyopadhyay and Armita Madray hunt down the dangers of predatory journals, they still teach students, create course work and grade exams. Our primary mission at Adelphi is to transform the lives of our students, but with the faculty research I share with you below, you can see we are also transforming much more. P.S. : Department of Theatre Chair and Professor Nicholas Petron just spent three days filming a role in the latest Bruce Willis film. That's research you can catch on the big screen instead. 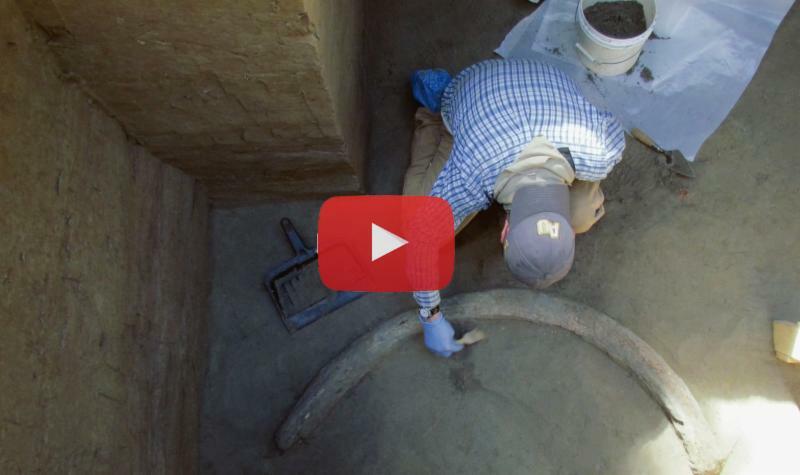 Watch Adelphi professors discuss their landmark discovery of a nearly intact tusk from one of the last mammoths, and see why this fascinating story made news around the globe. 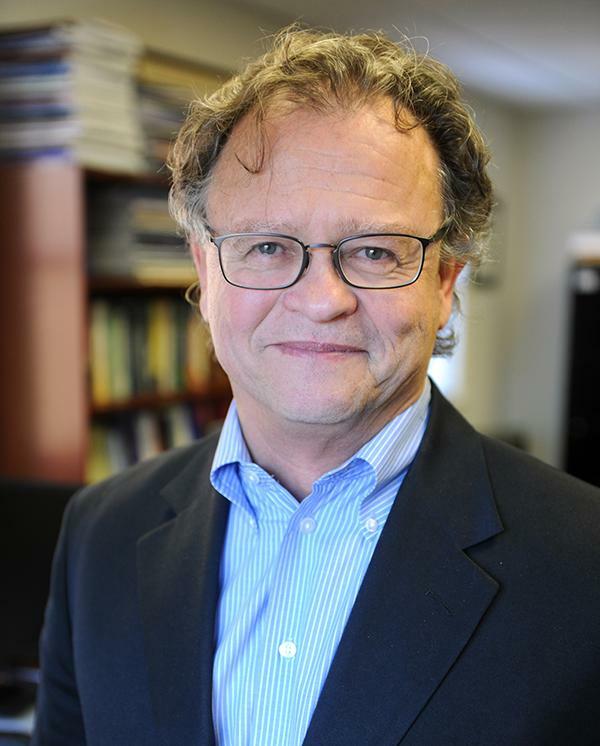 Jacques Barber, Ph.D., the dean of our Gordon F. Derner Institute of Advanced Psychological Studies, has created a legacy of research around the outcomes and process of psychotherapy. Our psychology program was just ranked fourth in the world in psychology-psychoanalysis, according to the Center for World University Rankings. Assistant Professor of Social Work Daniel Kaplan, Ph.D., is researching dementia, its causes, its effect on the brain and the best ways to cope with loved ones who are affected. 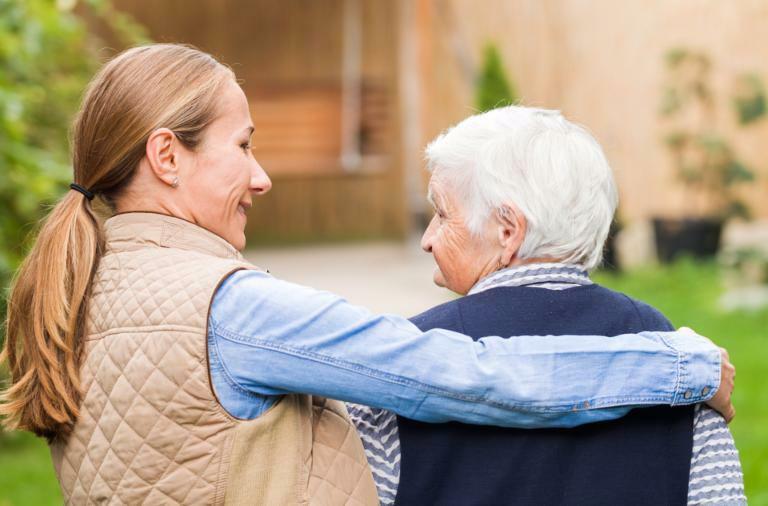 Although dementia mainly affects older people, it is not a normal part of aging, and this deterioration of cognitive function affects over 47 million people worldwide. Dr. Kaplan's wide-ranging work on the subject is providing a roadmap of hope for family and caregivers, and battles a lack of understanding of this often-stigmatized neurological condition. In her research entitled "Life Under the Tent Is Not Safe," Associate Professor of Social Work Carolann L. Daniel, Ph.D. , explores the challenges of displaced youth after the 2010 Haiti earthquake. 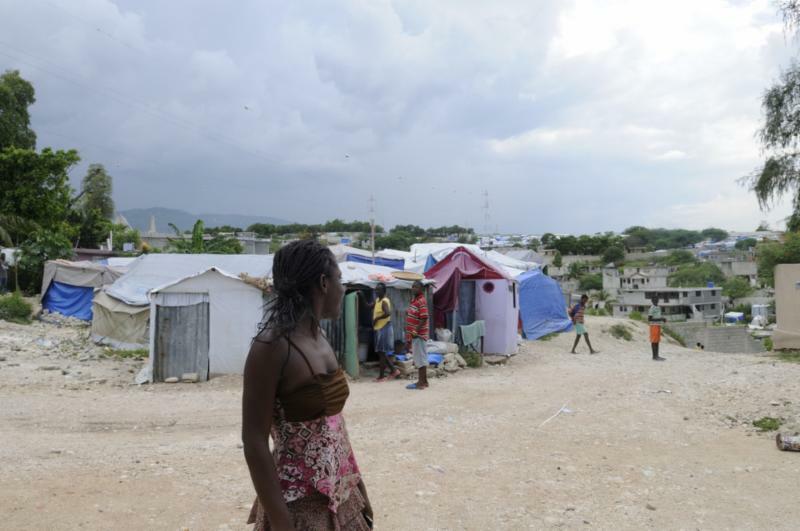 Thousands are still living in temporary tent structures seven years after the event that destroyed their homes, and Haitian youth, particularly young women and girls, urgently require safe housing. Dr. Daniel's research urges increased employment opportunities for young people; construction of shelters and safe housing; and programs to address gender inequality and vulnerability to HIV and other sexually transmitted diseases. Researching the emerging and important new field called the philosophy of information, Associate Dean of Libraries, Digital Initiatives and Automated Services Kenneth R. Herold, M.L.I.S. , is giving Adelphi University a seat at the table in the founding stages of this science. 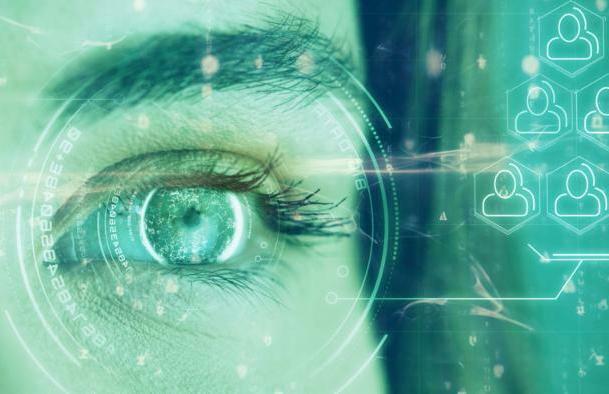 While humans amass global data at previously unseen rates into what is called the digisphere, early researchers like Associate Dean Herold grapple with its future effects on humanity and reality, its ethical implications, and its promise. 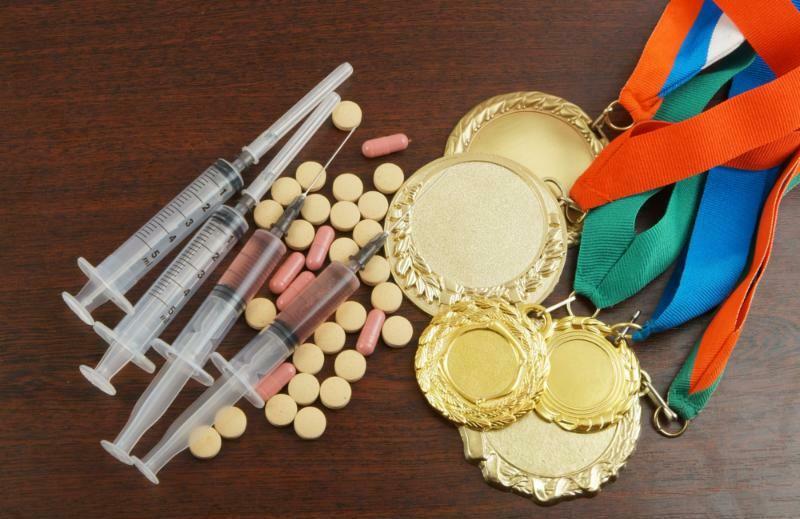 Critical research on performance-enhancing drugs, or doping, in premier athletes, and its critical impact on sport and sport management, is explored by Adelphi Assistant Professor of Exercise Science, Health Studies, Physical Education and Sport Management Julian R. Woolf, Ph.D. A leader in understanding athletes who turn to doping to succeed, Dr. Woolf challenges the assumptions around this too-common practice, and he questions former research and assumptions in the field. His research is leading the way in shaping future drug policy. 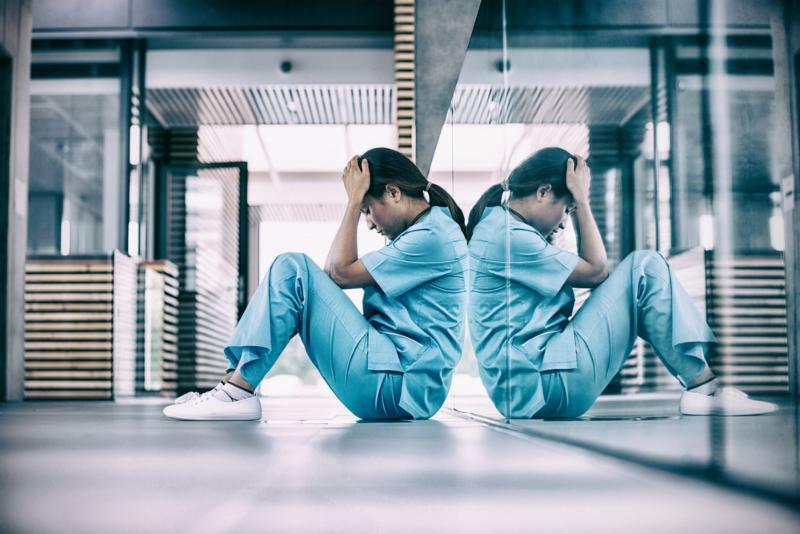 Interruptions and distractions make all of our workdays more difficult, but for nurses in a healthcare environment, they can cause devastating consequences. 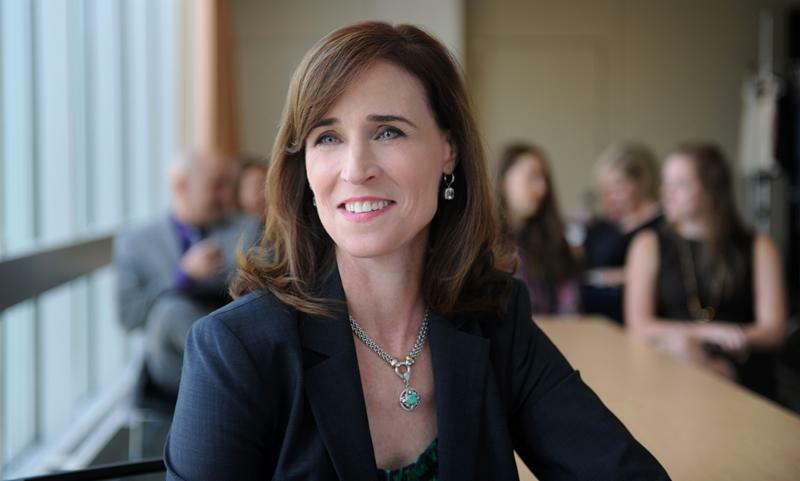 Patricia Donohue-Porter, M.S. ’78, Ph.D. ’87 , associate professor in Adelphi's College of Nursing and Public Health and director of the Ph.D. program's research on cognitive loads placed on nurses in a work setting, is creating a new view of how medication errors may occur and be prevented. Her work is transforming the way nurses function in a high-stress environment, and paves the way forward for a safer healthcare environment for all. Research by Yiyuan Sun, Doctor of Nursing Science , associate professor and director of the nursing administration and nursing education programs in Adelphi’s College of Nursing and Public Health, reveals a life-or-death difference in the way messages to encourage mammograms are delivered to Chinese American women. Cultural beliefs and barriers are preventing this population from seeking the mammograms they need. 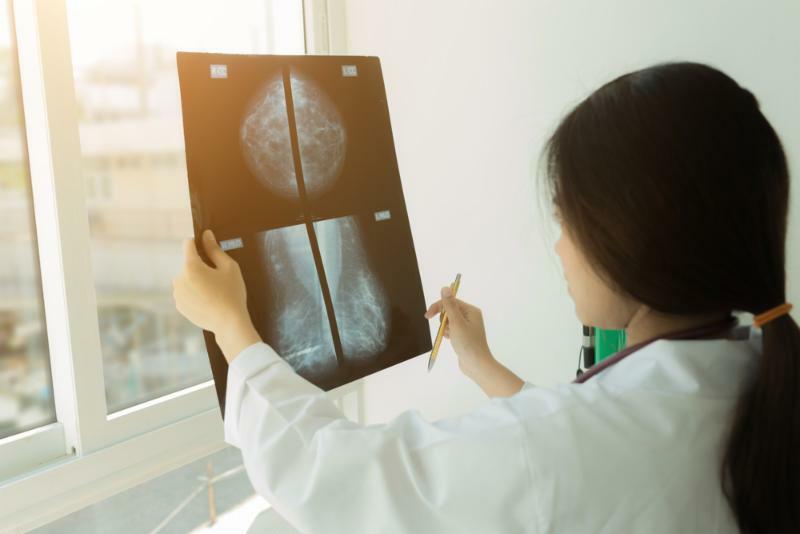 Since rates of breast cancer in the population are growing—and, in fact, doubling after immigration to the United States—this research is critical, and medical professionals need to heed the warning. I would like to highlight all our Panther teams headed to playoffs this week. 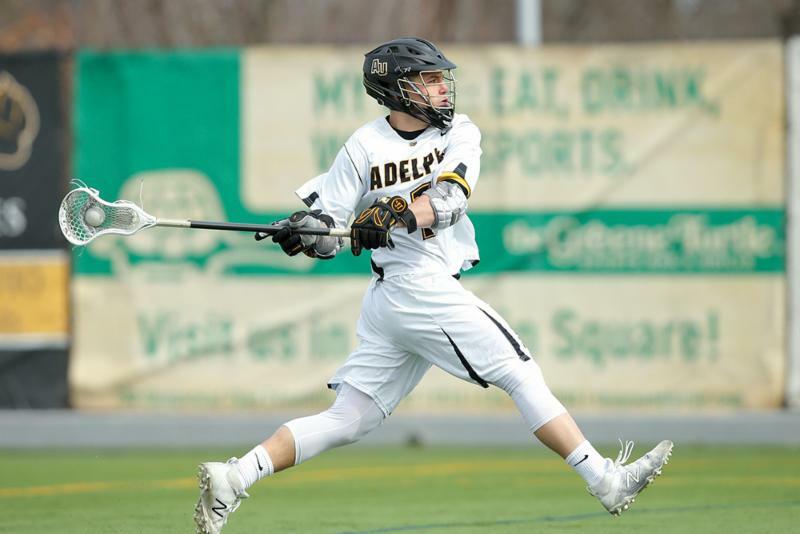 Men's lacrosse and women's softball--with an amazing 30-win season--earned Northeast-10 regular season titles for their respective sports and head into the weekend as the top seed in the tournaments. The women's lacrosse team will host a quarterfinal meeting as the No. 2 seed against No. 7 Bentley. And the Adelphi men's and women's track and field programs will also be competing this weekend at the NE10 championship. Congrats to women's tennis too, as they earned an NCAA tournament berth for the second consecutive season. Best of luck, Panthers! Mel Pender '76, Olympic athlete,​ U.S. Army officer and winner of the Bronze Star, tells his incredible life story in his new book, Expression of Hope: The Mel Pender Story. I love sharing news about Adelphi. But even better is hearing from you. Please feel free to reach out to me any time at president@adelphi.edu .